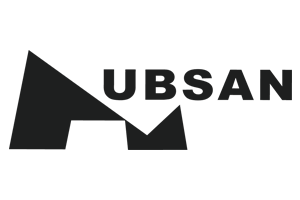 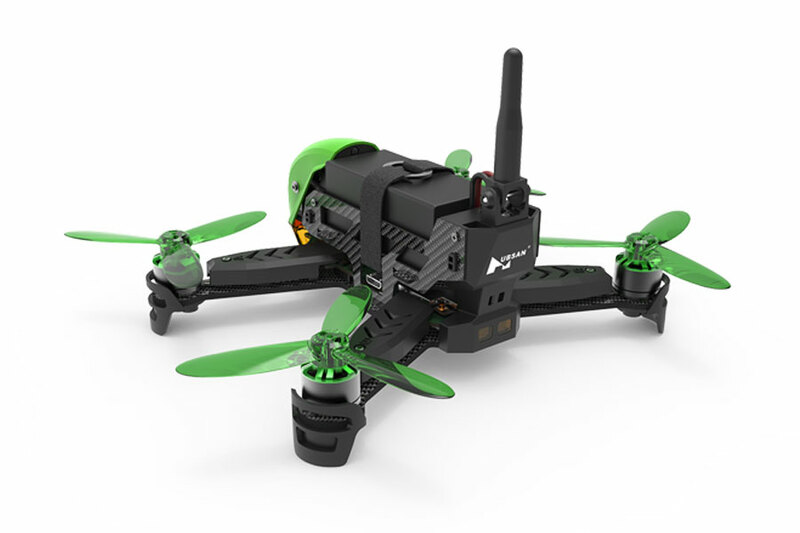 FPV Drone racing just became a whole lot easier to experience with Hubsan’s new X4 Jet ready-to-fly package. 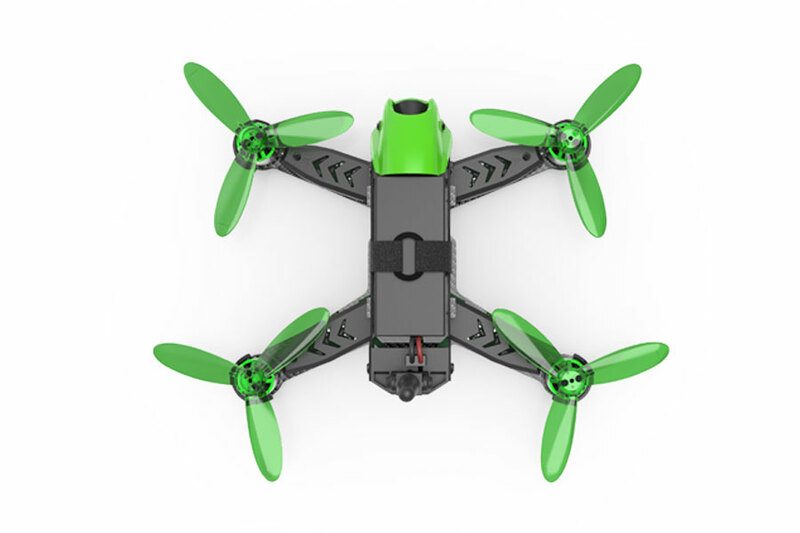 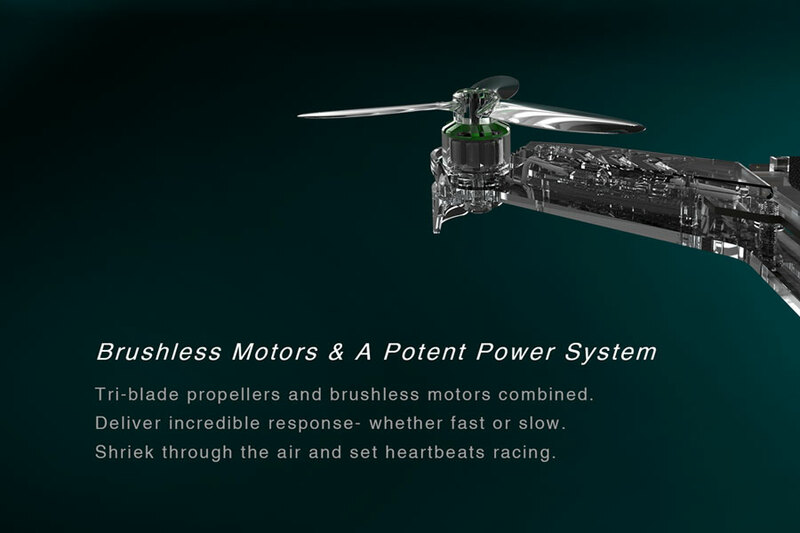 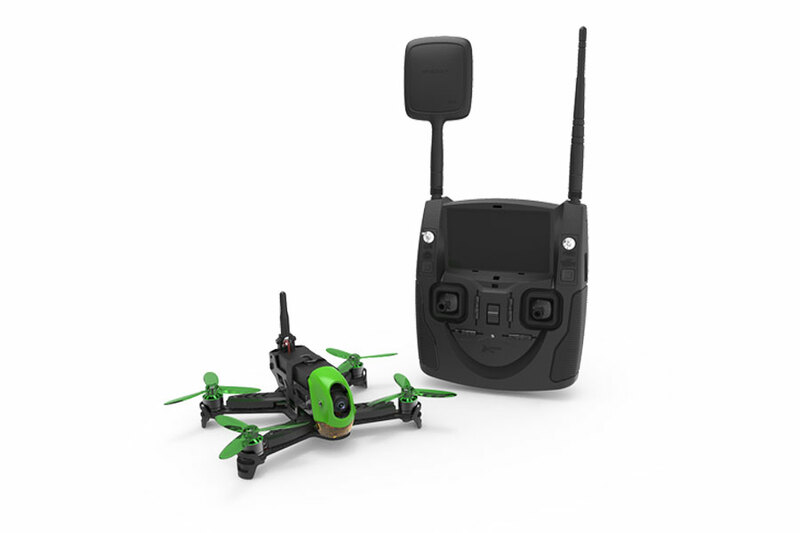 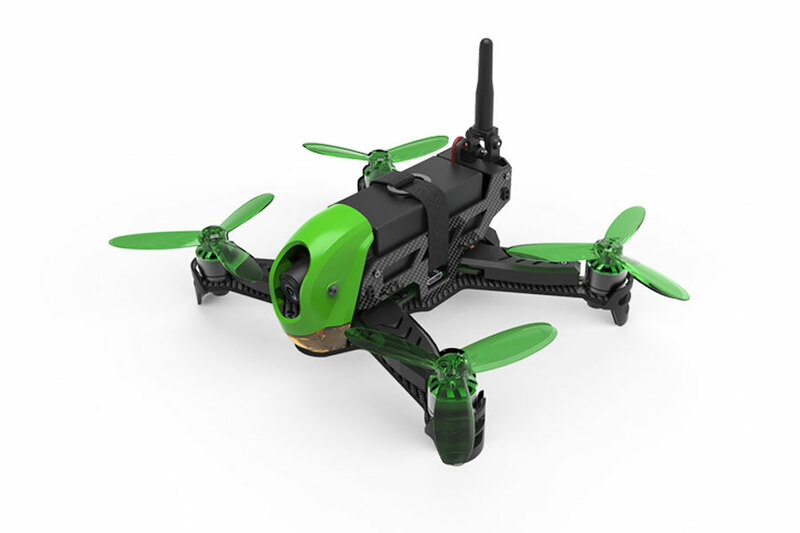 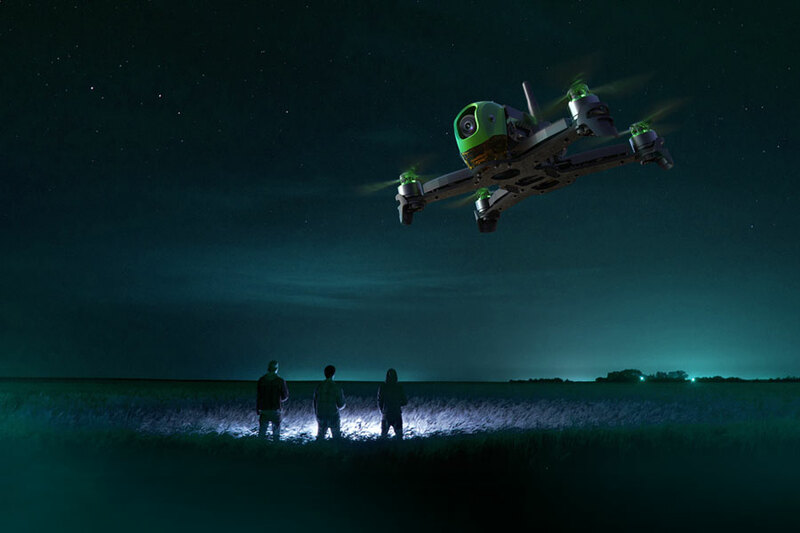 Available as a complete package including transmitter with integrated 5.8G FPV monitor or as a drone only for those looking to combine with their own set-up, the X4 Jet features powerful brushless motors and tri-bladed propellers for super responsive power; fast or slow travelling at up to 10 metres per second! 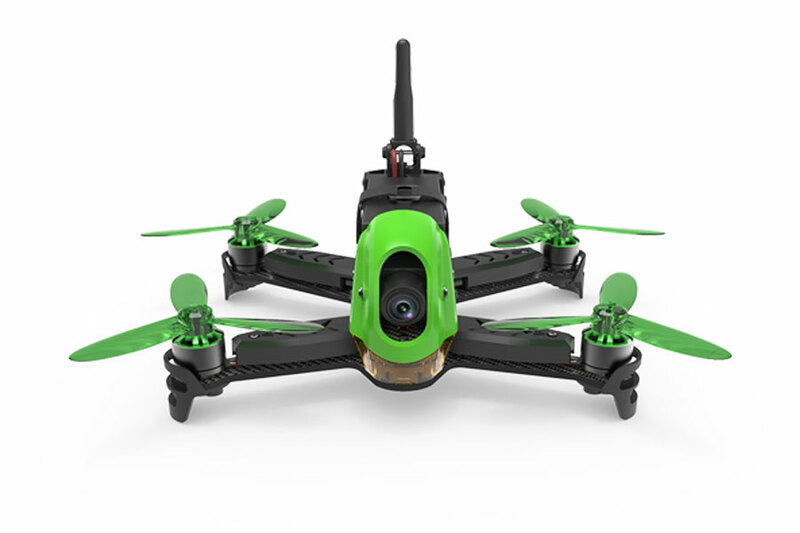 Acro mode allows you to flip and make 360° rolls in flight for that extra bit of fun, while the camera with an adjustable angle of -8°-+45° provides clear imagery through 720p HD real time. 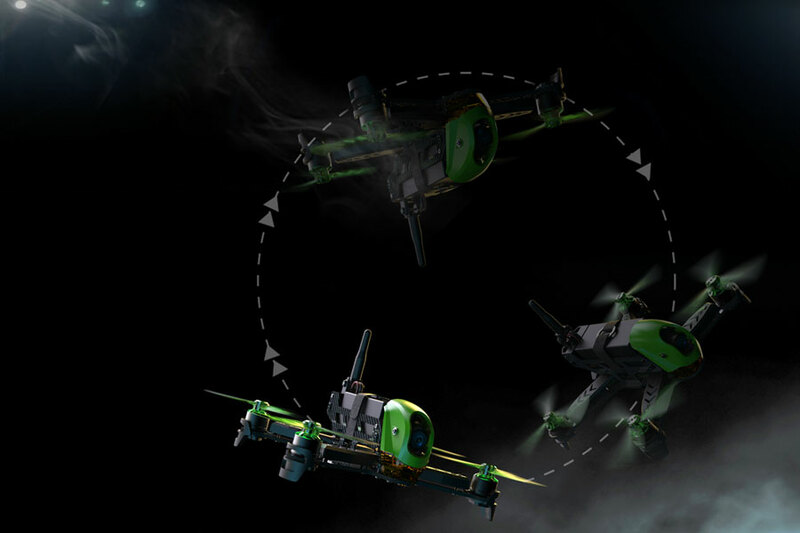 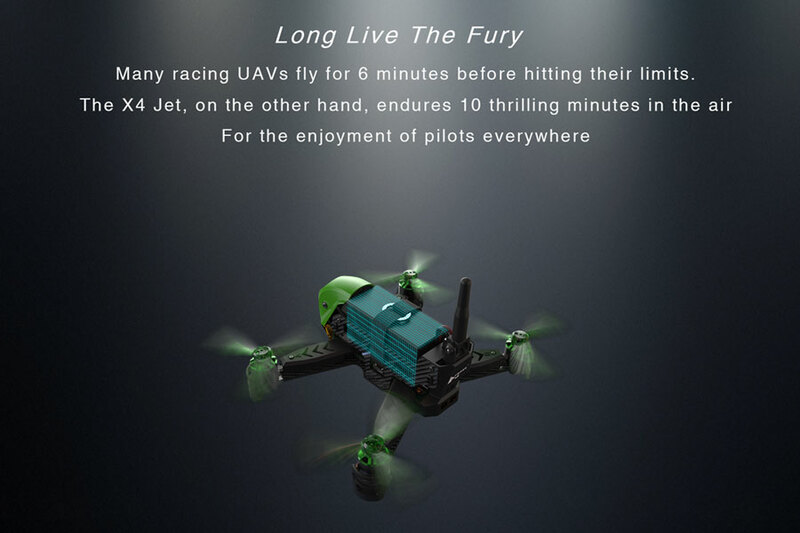 Flight time is up to 10 minutes, more than many racing drones. 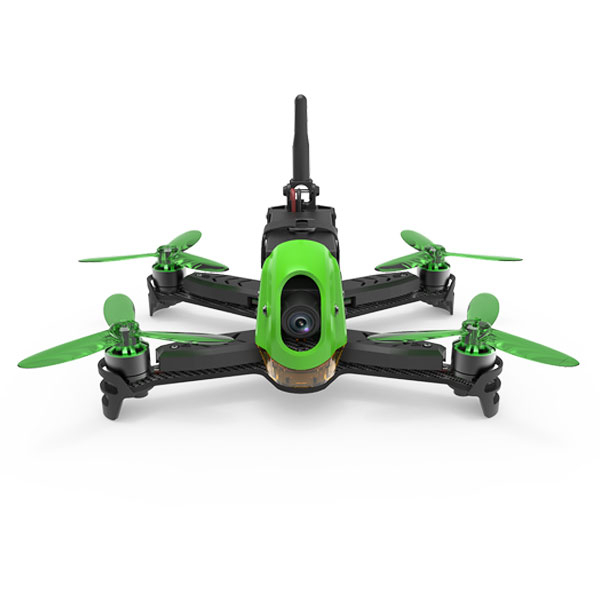 Need help finding your dream drone? 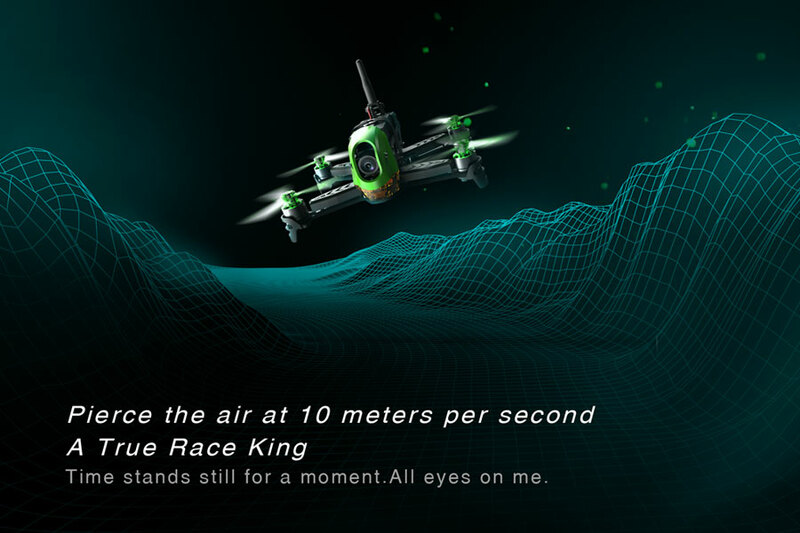 Visit our RC Drone Comparison page and find the right drone for you! 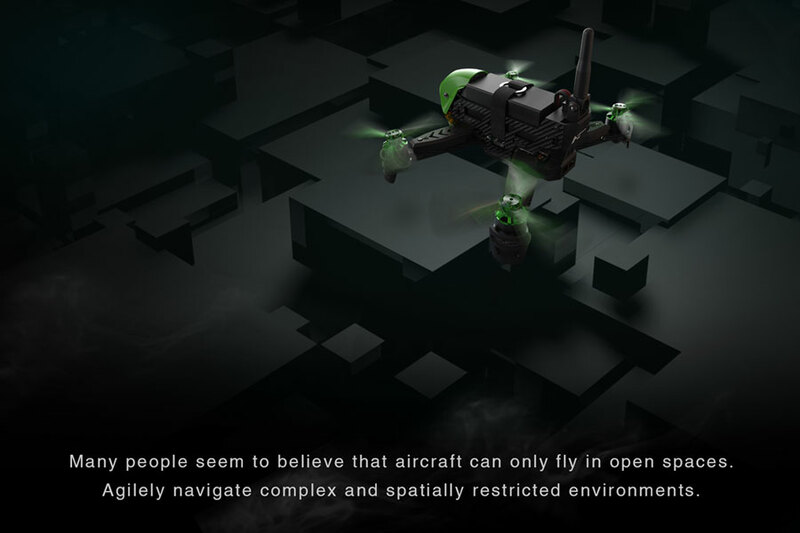 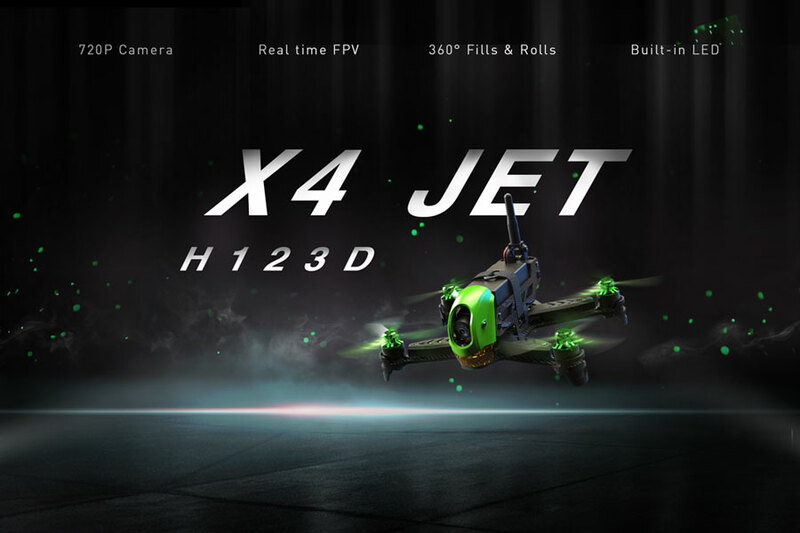 There are NO reviews of the HUBSAN X4 JET RACING DRONE w/HT012D TX yet!